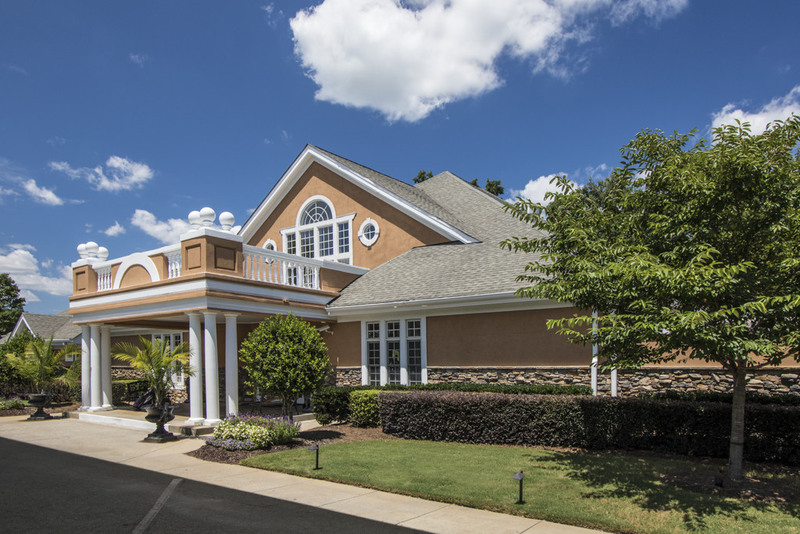 Welcome to Olde Sycamore Golf Plantation! 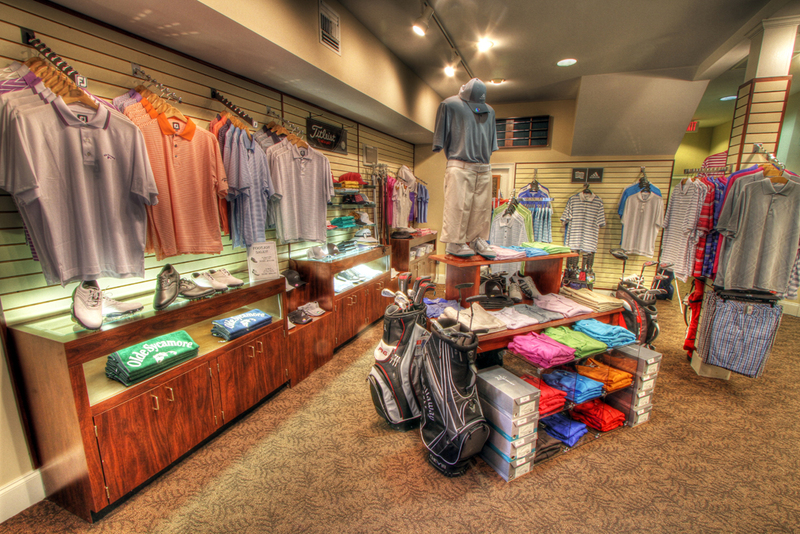 The Olde Sycamore Golf Shop offers a complete line of golf shoes, clothing, and equipment. If you are looking for clubs and putters, you can choose from Ping, Taylor Made, and Nike. If new golf shoes are on your list, you can treat yourself to a pair made by FootJoy, Nike, or Adidas. 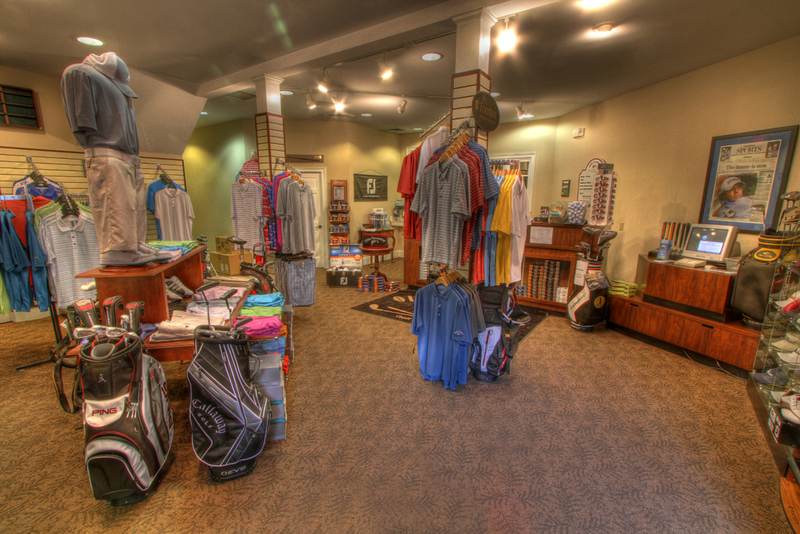 We also carry a selection of fine clothing by Adidas, Oxford Golf, Bryon Nelson, Nike, Tommy Bahama, Zero Restriction, and Callaway. Book your 2019 Special Events Now! 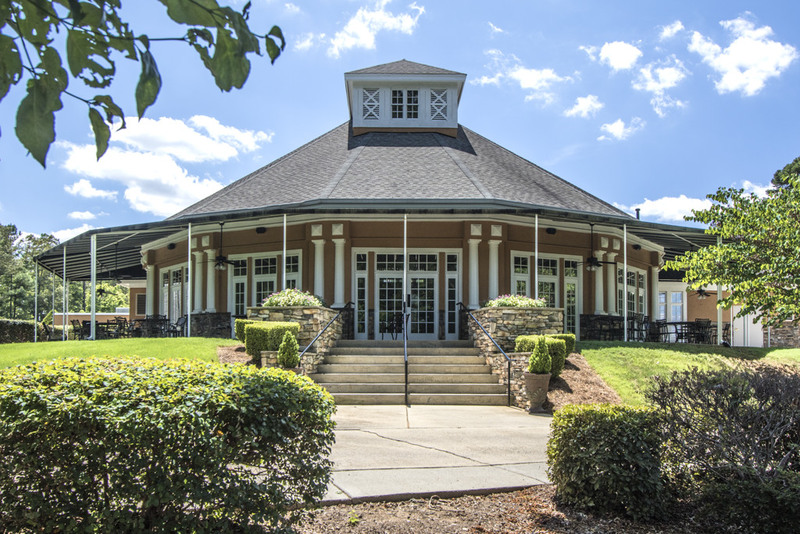 Copyright © 2019 Olde Sycamore Golf Plantation All Rights Reserved.